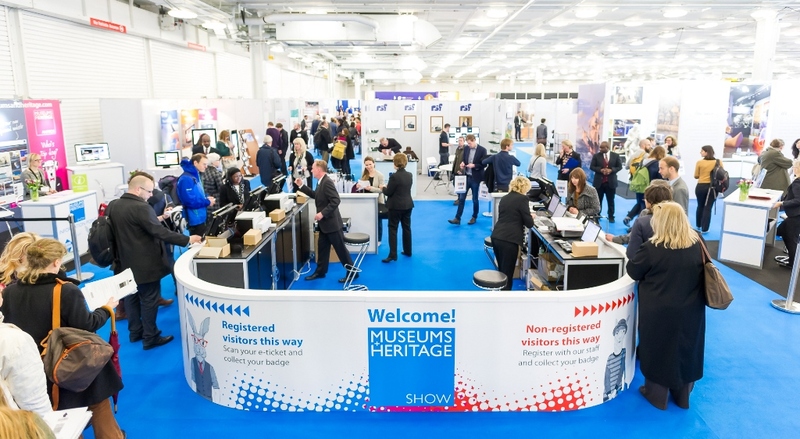 Automated Document Services welcomes you to free entry at the Museums + Heritage Show 2019, where we will display and demonstrate our market-leading technology and services. Taking place May 15-16 at the Olympia in London, the Show is the perfect opportunity to discover how our digital services can hugely benefit you. Our trained consultants will be on-hand to talk about the advantages of our high-tech digital equipment, suitable for organisations of all sizes. We’ll also advise on our unbeatable solutions for digitising your archives. At Autodocs we already provide leading digitisation facilities for major museums, libraries, retailers, and the public sector. At the Show we’ll demonstrate how our advanced digital capture technology can boost your efficiency and enhance your green credentials. Whether you require the technology to scan in your own premises or need a service to do it for you, our consultants are keen to talk about future partnerships. We serve companies and organisations across the United Kingdom, scanning thousands of documents every year, from fragile, historical records to contracts, forms, and all documents you need archived. We’ll also talk about our UK-based Data Capture department, developed to enable you to get the most out of your information reliably and quickly. Our highly skilled data capture technicians are vastly experienced in converting the data on your paper documents into usable information which can be easily searched, retrieved, analysed or manipulated. Automated Document Services consultants are looking forward to seeing you at this jam-packed event. The future is digital and paperless; register now to gain free entry and discover how we can take you into the digital world.